AJ Hackett Macau Tower is hiring new guides to help facilitate the adventure activities of Skyjump, Skywalk X, and Bungy Jumping. AJ Hackett is the inventor of bungy jumping and has many adventure sites worldwide. 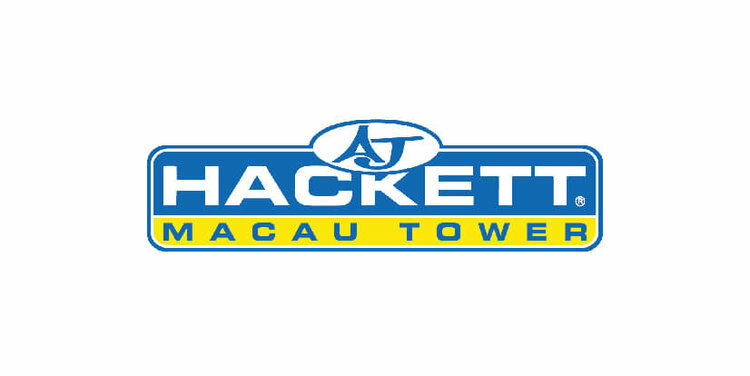 The “AJ Culture” is part of the day to day tasks at AJ Hackett Macau Tower, and that is helping people from all walks of life enjoy an action packed adventure activity, safely. Safety is AJ Hackett’s number one priority. Assist with Marketing Objectives and Strategies. Liaise with Digital Agencies, oversee and support social media management. Assist with general Administrative Marketing duties. Communicate strategies internally with both Frontline and Operations teams. Collaborate externally with STGMKT and MT on aligned strategies. Research trending digital marketing tools that will benefit the business. Be well organized, join weekly meetings and prepare monthly reports. Liaise with and support the AJHMT Sales Dept. We offer long-term career prospects and competitive remuneration packages to the right candidates. Interested parties should send the detail resume with expected salary to The Group Human Resources, Macau Tower Convention & Entertainment Centre, Largo da Torre de Macau, Macau or email to recruitmacau@shuntakgroup.com or contact (853) 8988 8825 for inquiries. All applications received will be used exclusively for employment purpose only.